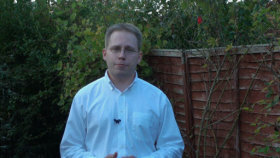 Check out the videos listed below for some useful tips on getting the most out of your broadband line. Interference can cause broadband to slow down or drop out. 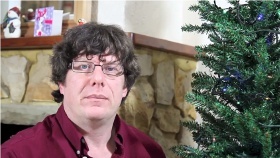 In this video we look at how to identify the sources of broadband interference, such as Christmas tree lights, using an AM radio. A BT I-Plate (BT Broadband Accelerator) can improve your broadband speed by on average around 1.5 meg and also improve the reliability of your connection. 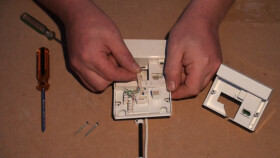 This video shows how to install one. 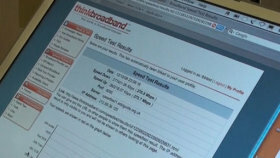 Can speed testers cope with 50meg broadband? We've produced this video to show you what happened when we took our laptop and plugged it into a gigabit connection right at the heart of IDNET's (www.idnet.net) network in London. Watch and find out how it performed.